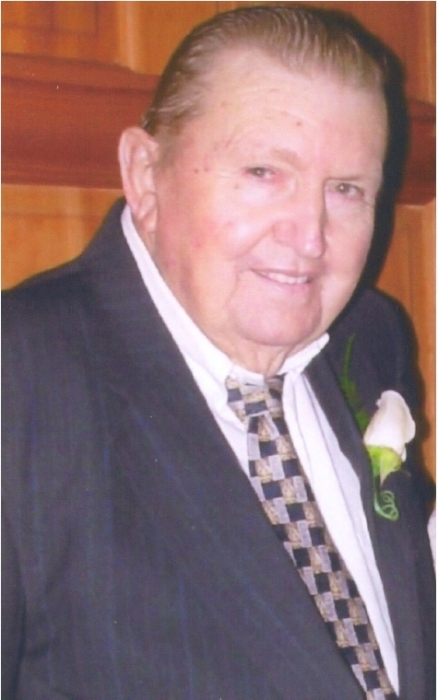 Services for Cleophas Benjamin “Bill” Roland, age 91, of Cadwell, will be held at 2:00 PM Friday, February 15, 2019, in the chapel of Townsend Brothers Funeral Home. Burial will follow at Cadwell City Cemetery. Rev. Larry Waldrep will officiate. The family will receive friends prior to the service beginning at 1:00 PM. Mr. Roland died Tuesday, February 12, 2019. Mr. Roland lived in Laurens County most of his life. He was a member of Pine Grove Assembly of god. Mr. Roland retired from the Department of Transportation, Dublin. He had been a resident at Scott Health and Rehab for the last three years. Mr. Roland was preceded in death by his parents, C. T. and Mulvenia Graham Roland; wife, Austine W. Roland; and sister, Nell Cofield. Angela (Paul) Selei, of Griffin, Janet (Ray) Beutiel, of Gainsville; great grandchildren, Cody Thompson, of Adrian, Hanna West,of Harrison, Emilie Garner, Mattie Jo Garner, both of East Dublin, Logan Garner, of Dexter; several step grandchildren, and several step great grandchildren. Stacy Garner, Derick Garner, Cody Thompson, Mark Whisenant, Jeffery Graham, Dwayne Smith, and Dale Smith will serve as pallbearers.